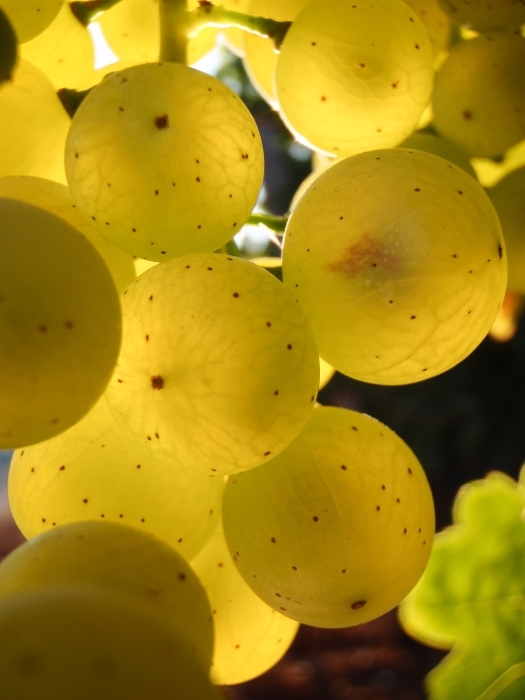 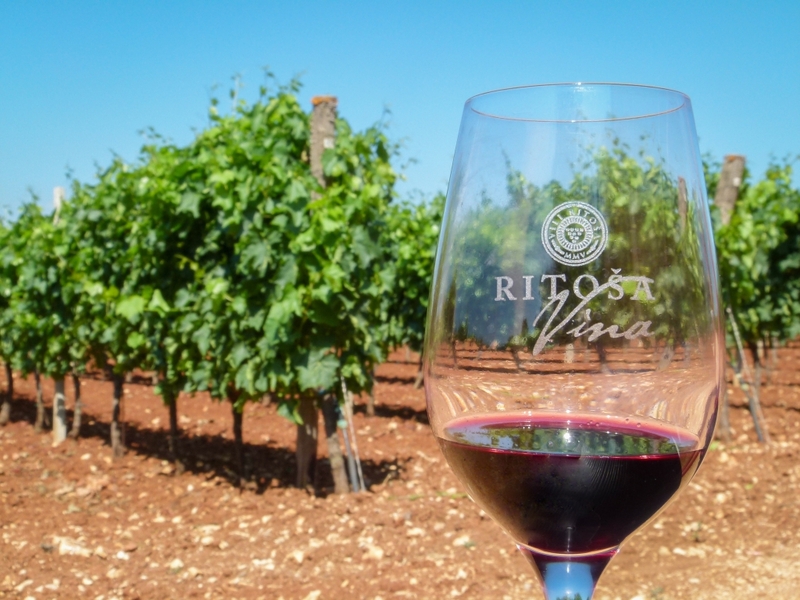 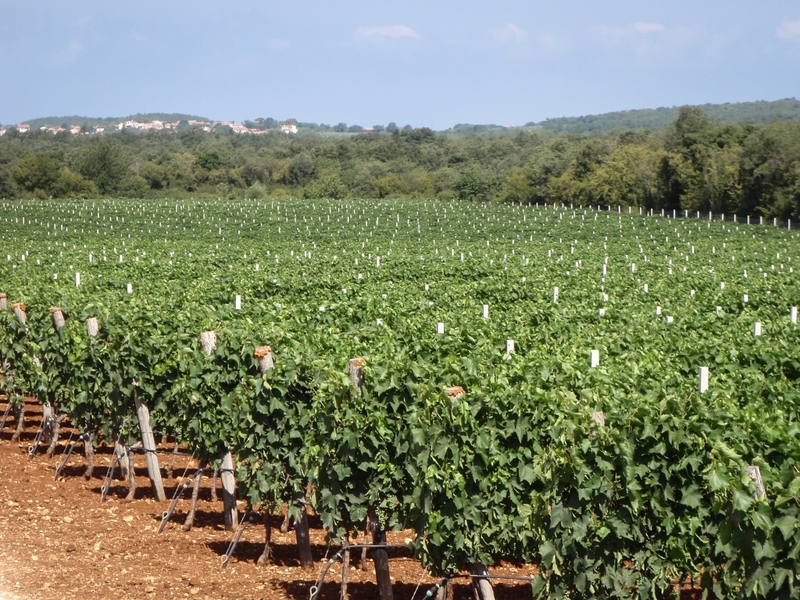 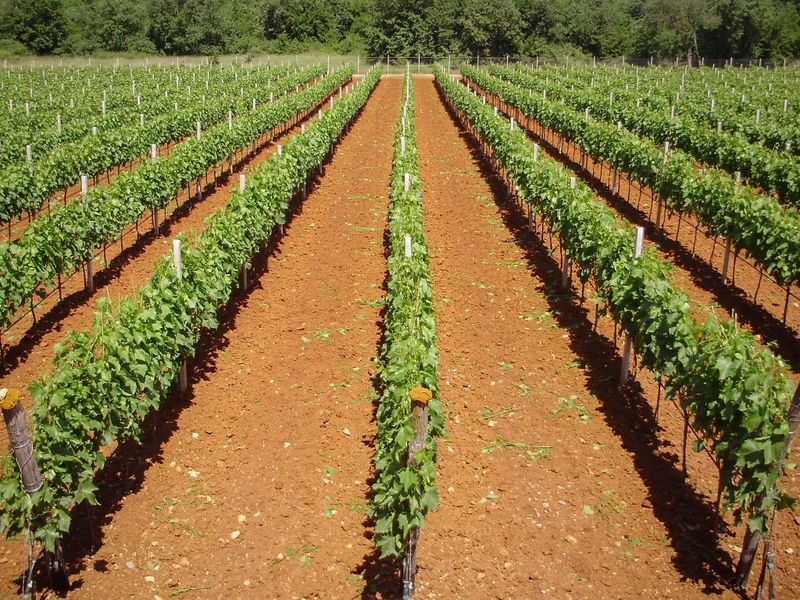 The vineyard is situated in the vicinity of the village Radmani, close to the city Poreč. 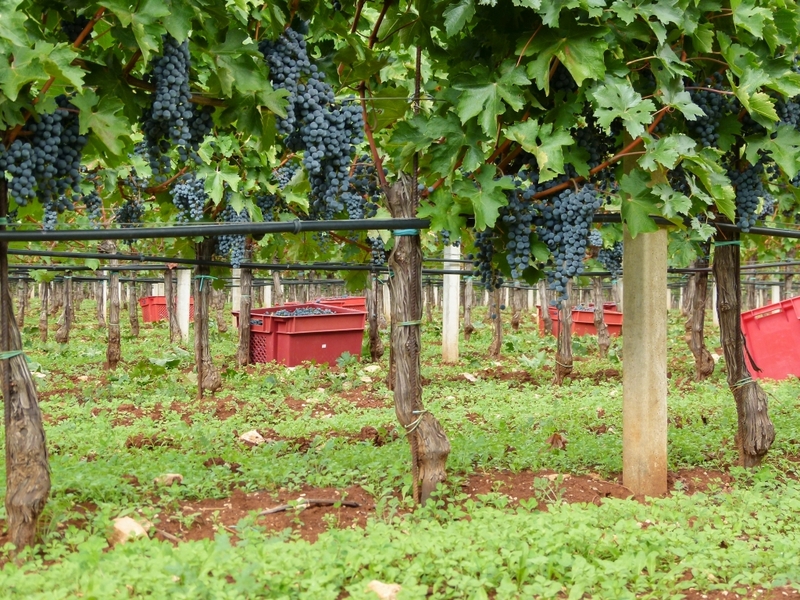 The main climate characteristics of this area are mild winters with plenty of rain and long warm summers. 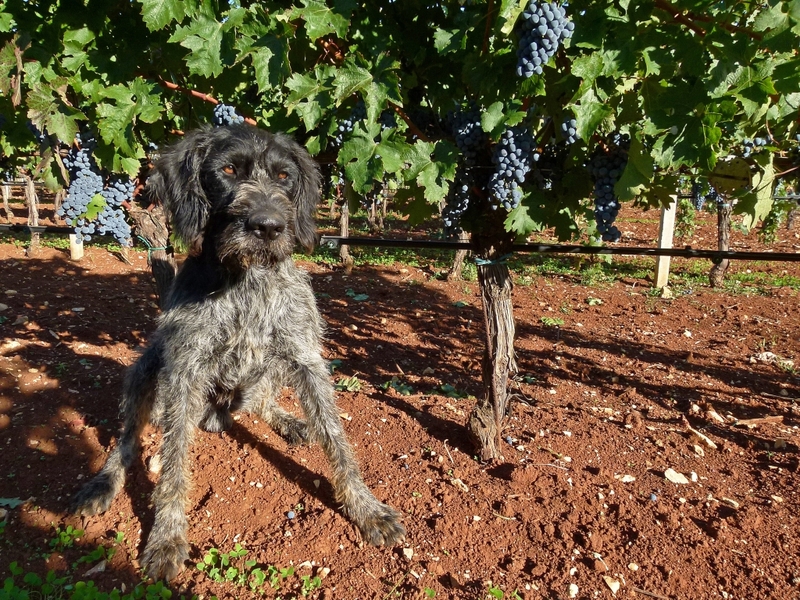 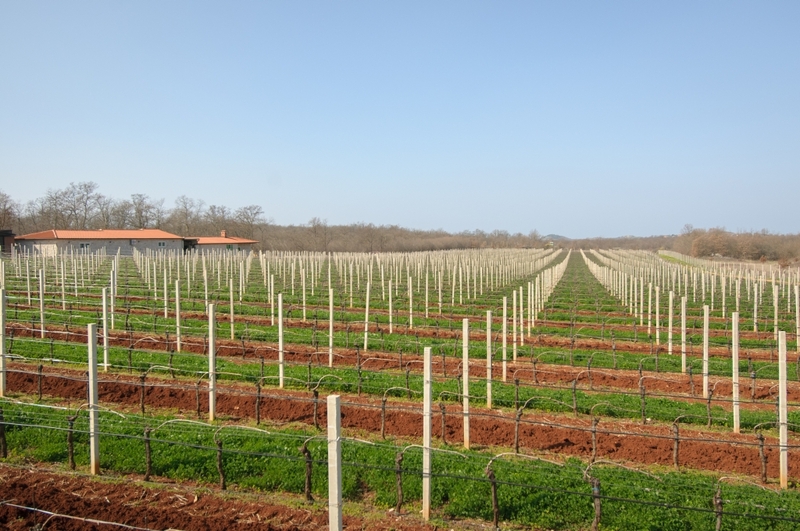 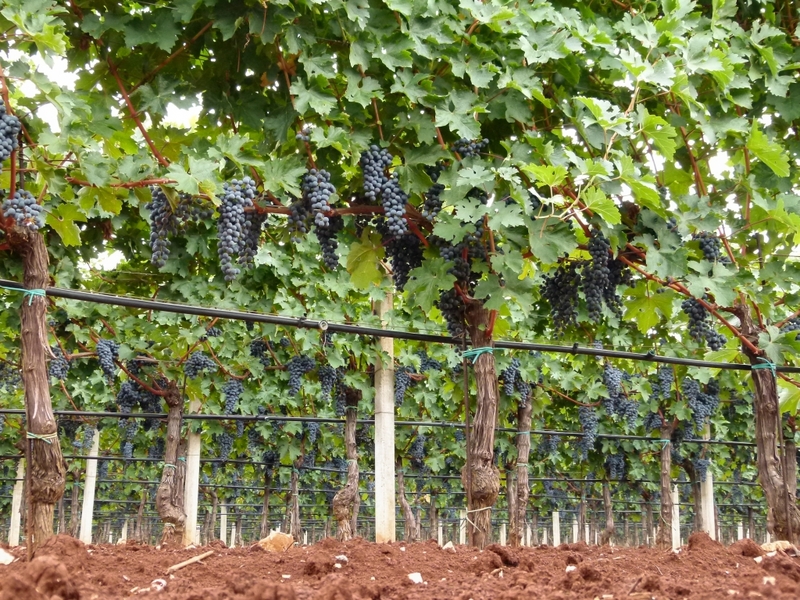 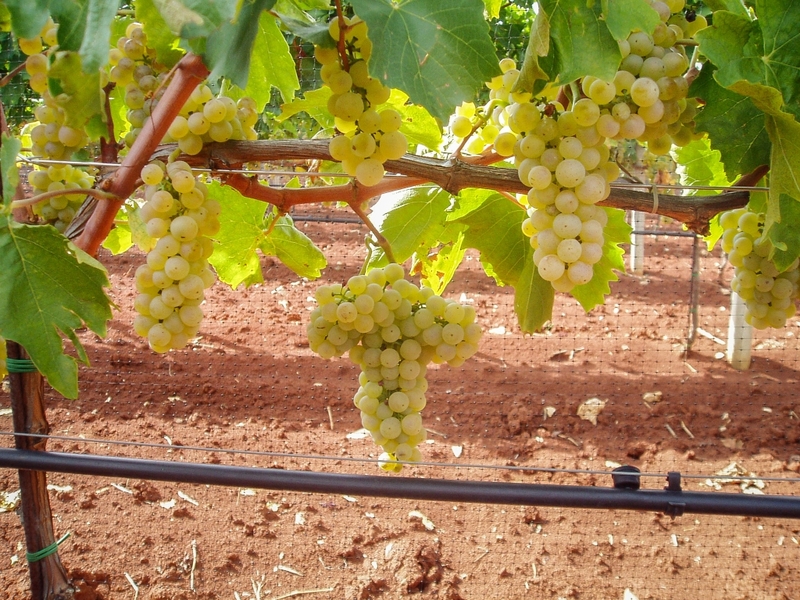 The vines are planted on red soil, with lots of sun and regular shift of landward and stiff breeze. 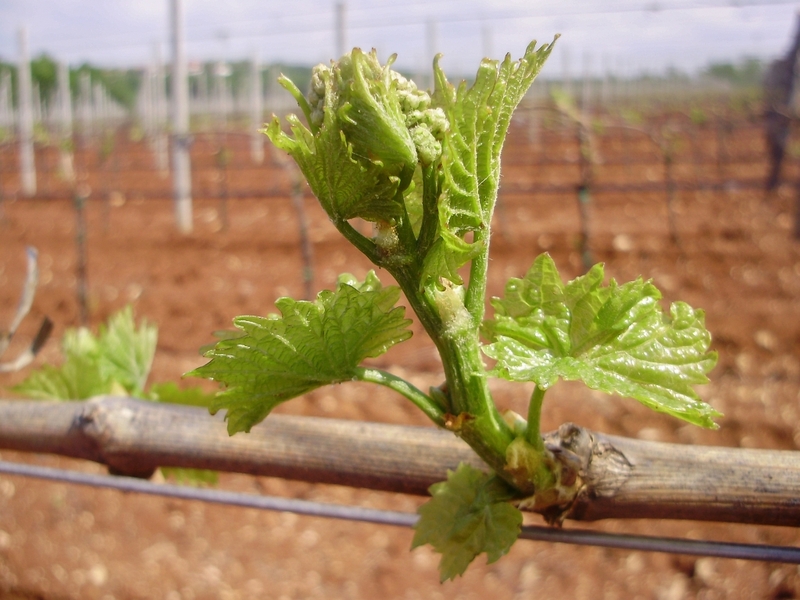 All of this guarantees that no moist will remain on the leaves, which reflects favorably on the health of vines and grapes. 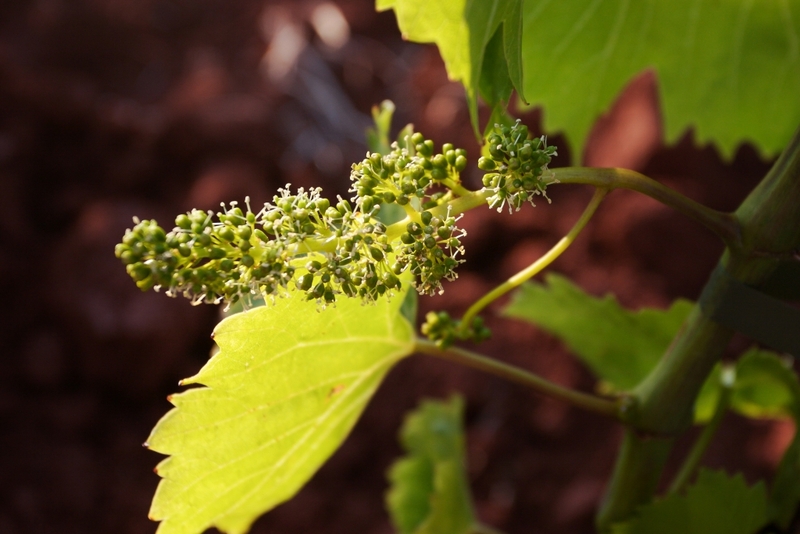 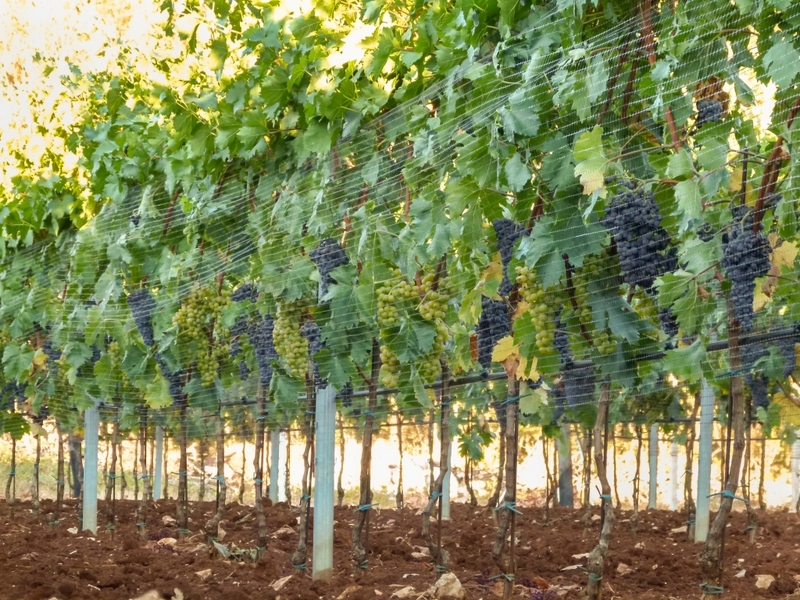 The vineyard has complete automatic irrigation using water from the well, so that the vine has quality protection against draughts. 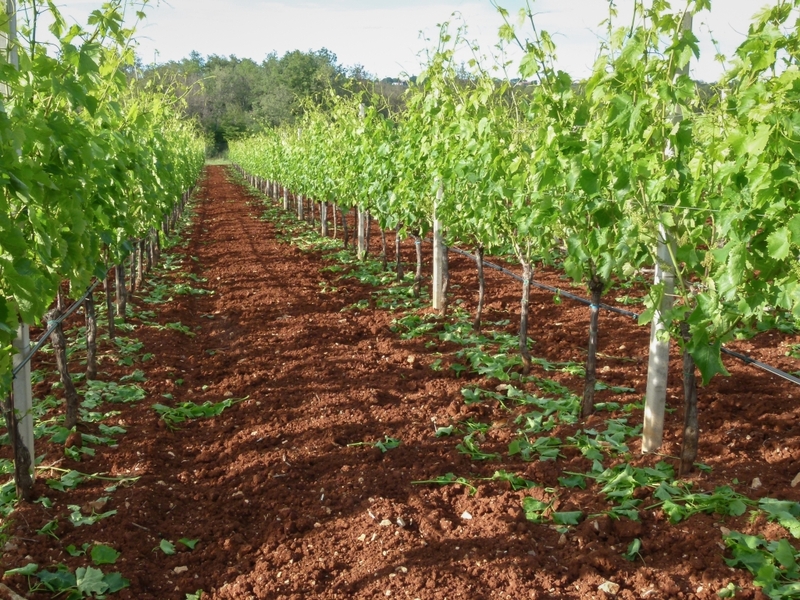 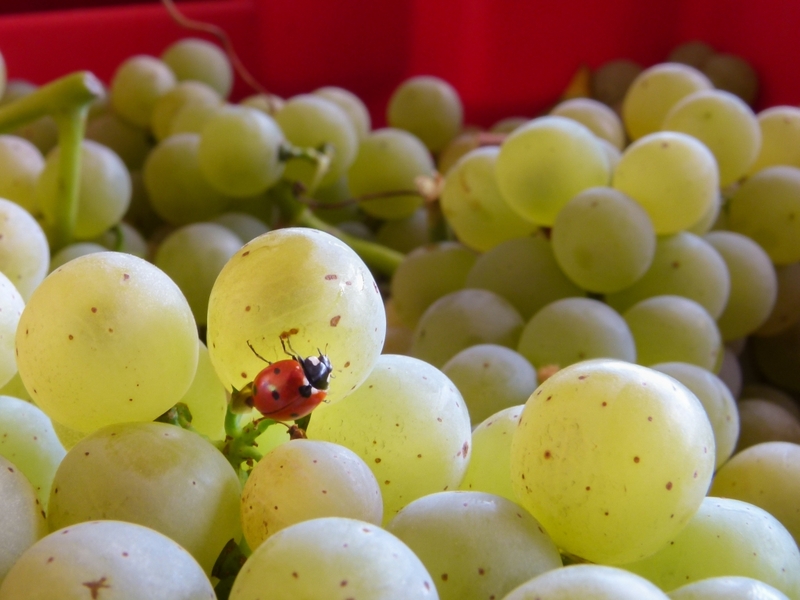 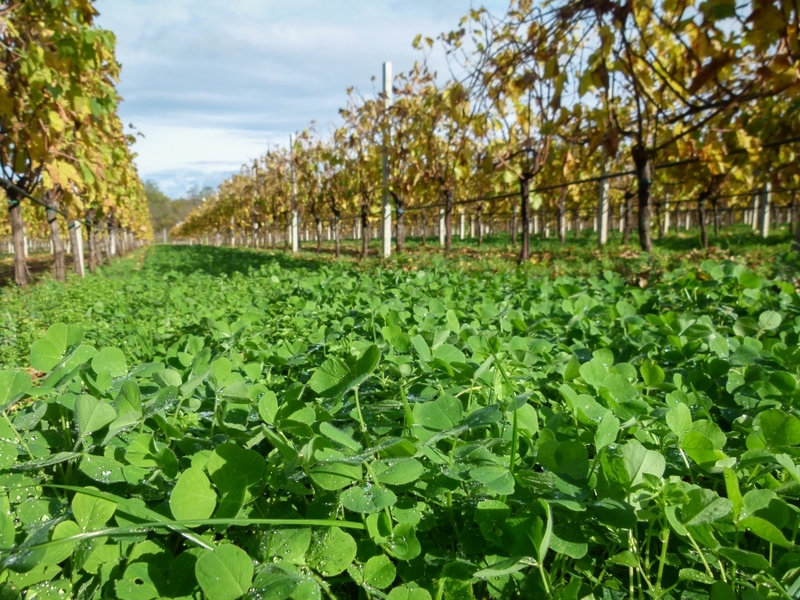 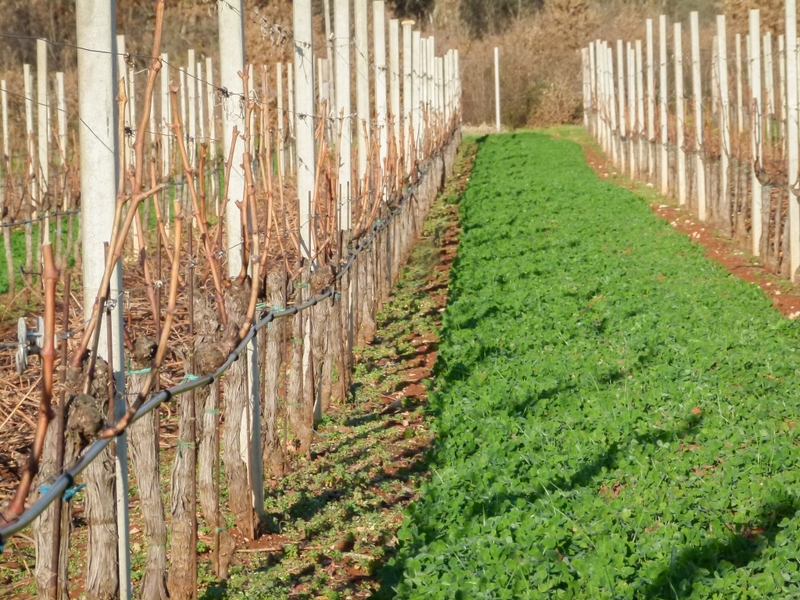 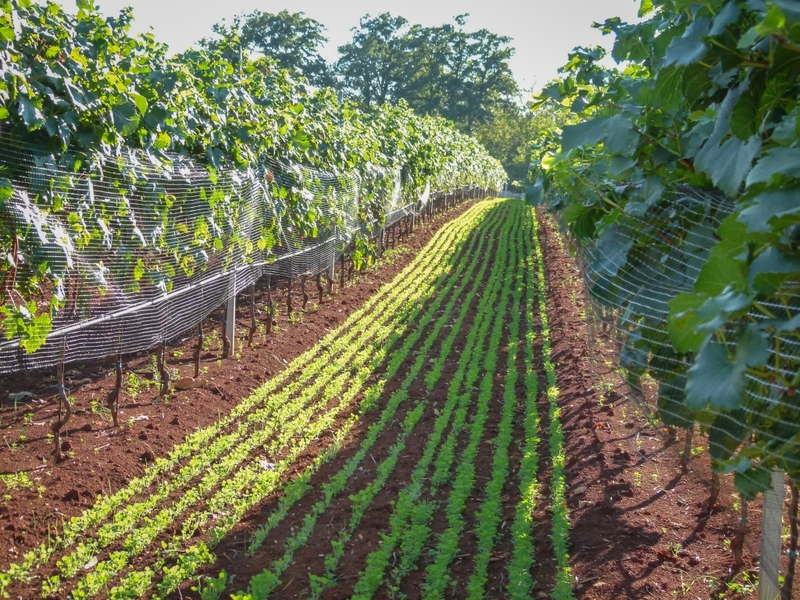 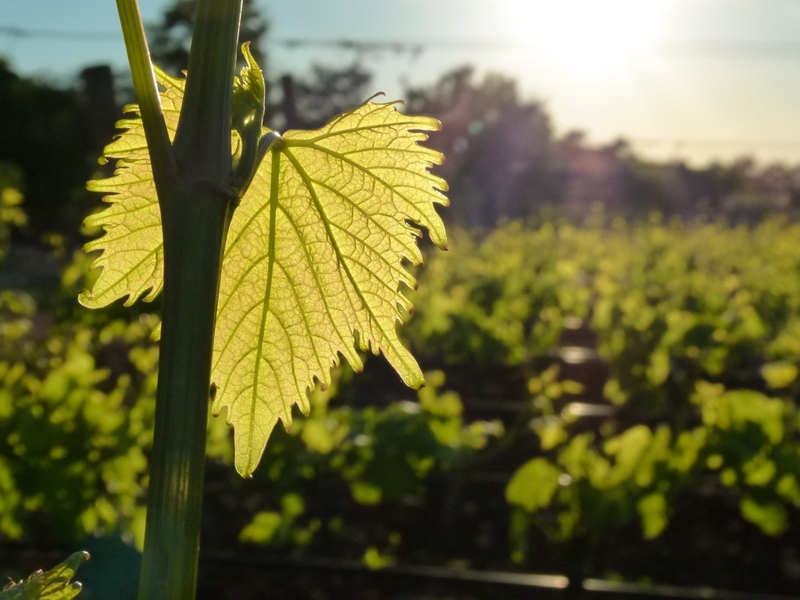 Herbicides are not used in the vineyard under any circumstances, and the cleanliness and looseness of the ground is maintained useing various machines.